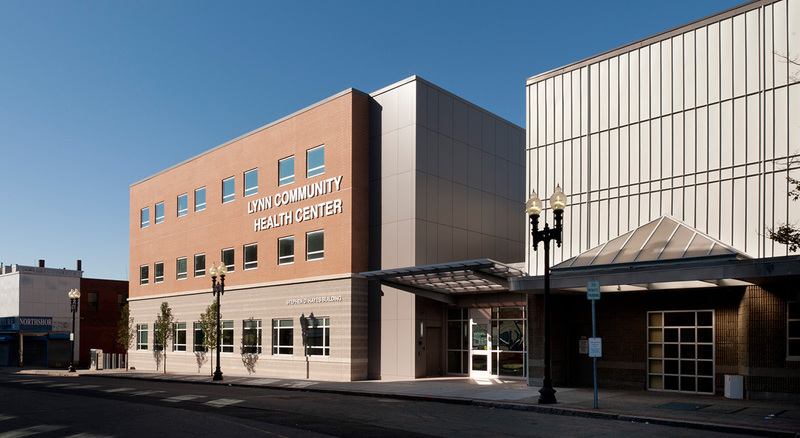 The Lynn Community Health Center (LCHC) is the medical home to more than 40,000 patients and 40% of the population who live in the city. 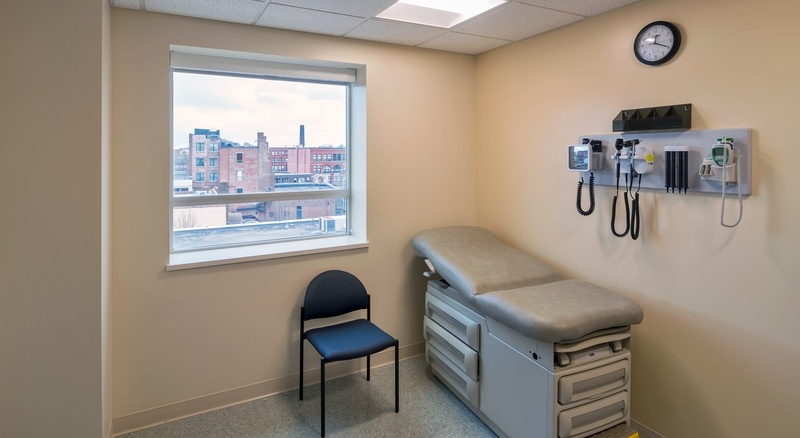 To provide accessible healthcare at an affordable cost to the growing community, LCHC engaged BOND to construct a new community health center in 2012, with a subsequent renovations in 2016. 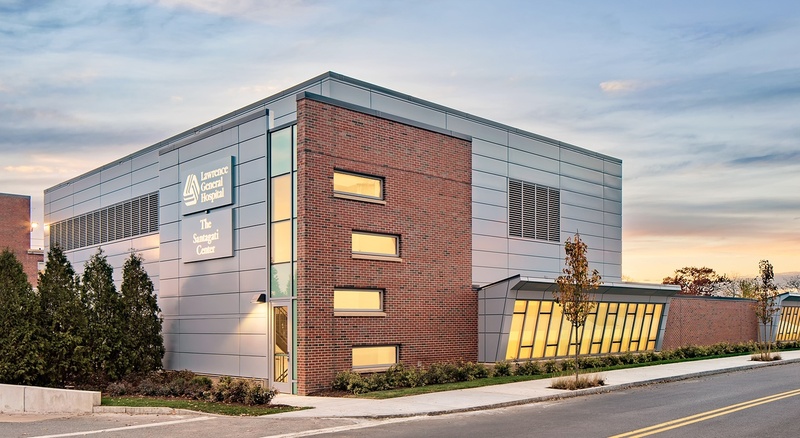 With an HRSA grant in hand, BOND provided early preconstruction and construction management services. 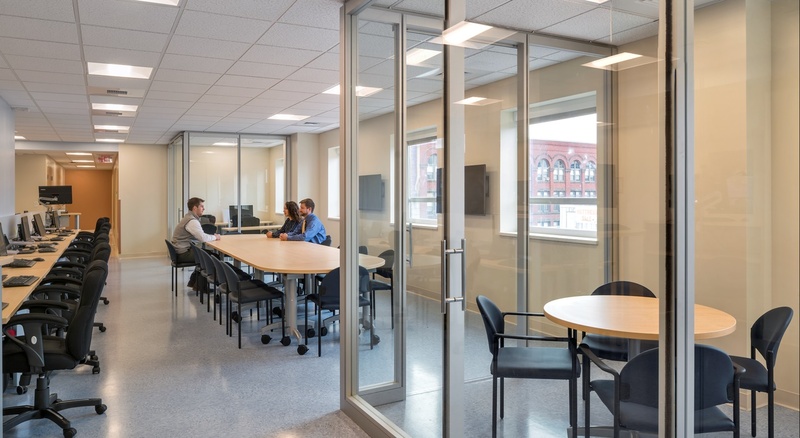 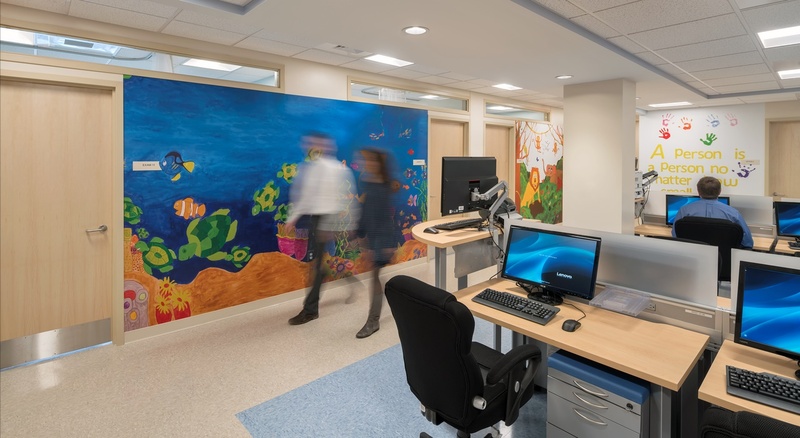 Working closely with the design team, BOND provided constructability services and budgeting to ensure the programmatic desires of LCHC could be met. 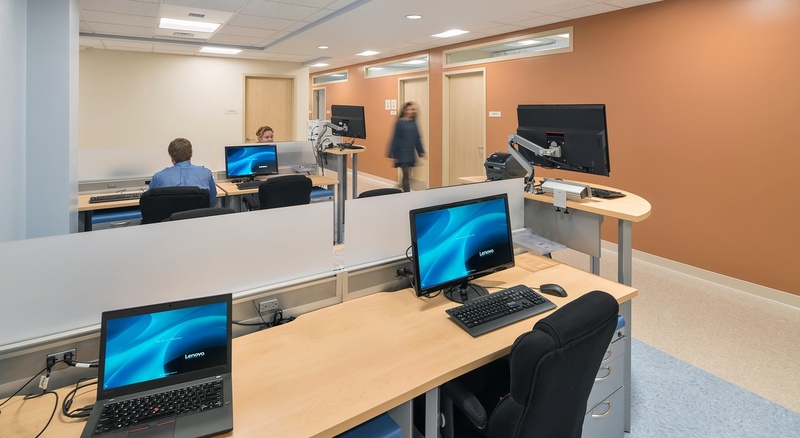 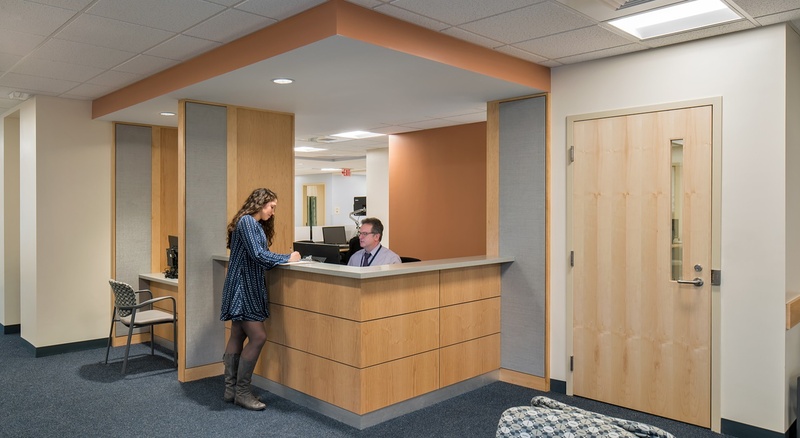 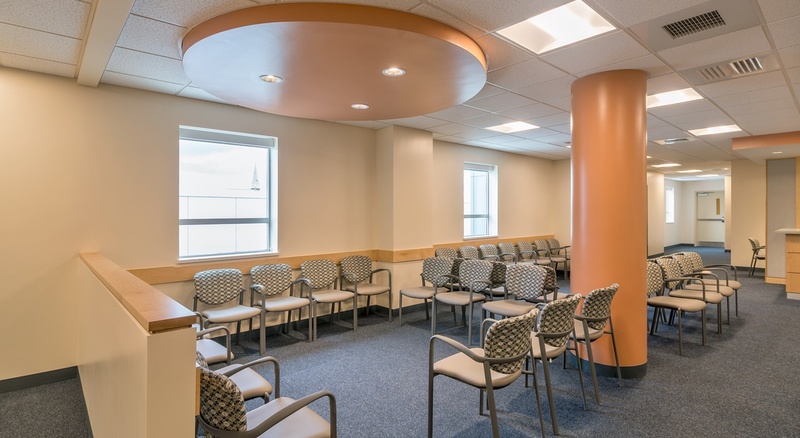 The overarching complexity of this project was the fact that this new 51,000 SF building addition was constructed abutting an occupied health center which included an urgent care, radiology, laboratory, dental and examination rooms. 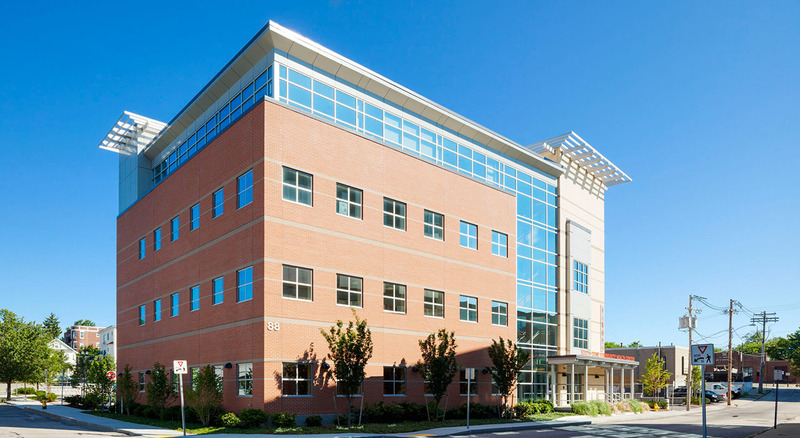 Remediating the property with the disposal of 12,000 tons of asbestos, building debris and contaminated fills.